The Woolly Brew: Pom Pom Spring 2018 in the shop! 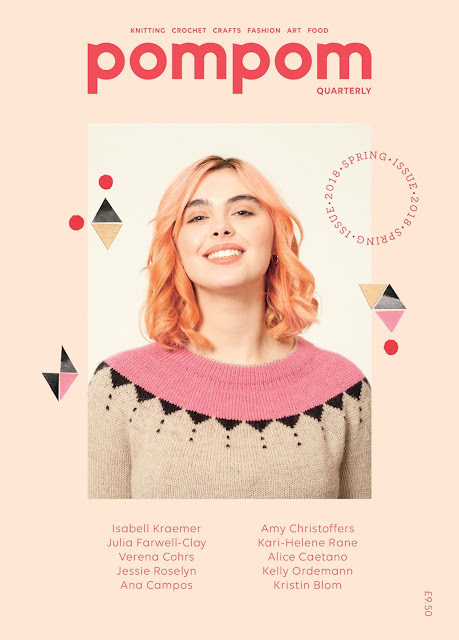 Pom Pom Spring 2018 in the shop! You can see the patterns on Ravelry here!